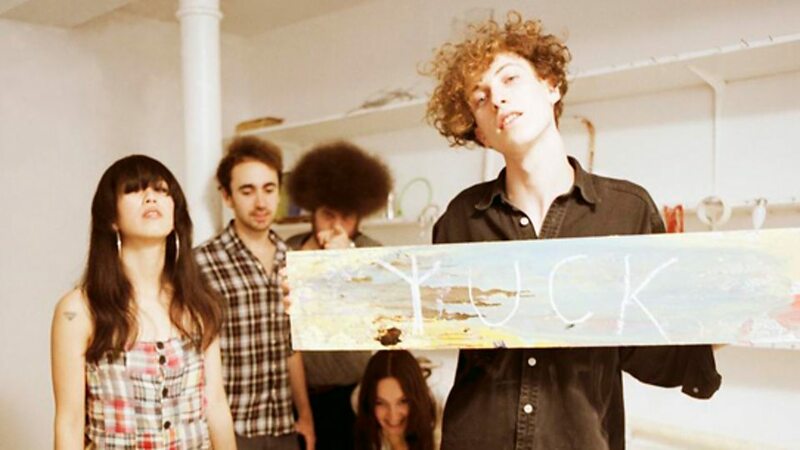 Yuck are a rock band that originated in London, England in 2009. 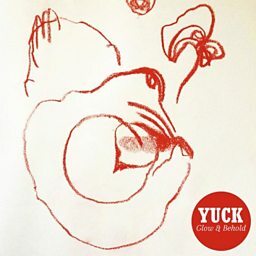 The band currently consists of drummer Jonny Rogoff, guitarist Ed Hayes, bassist Mariko Doi, and lead vocalist/guitarist Max Bloom, who formerly played in the band Cajun Dance Party along with former Yuck member Daniel Blumberg. 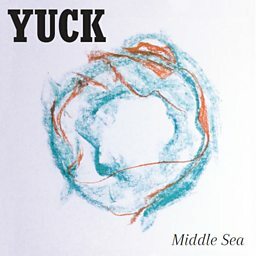 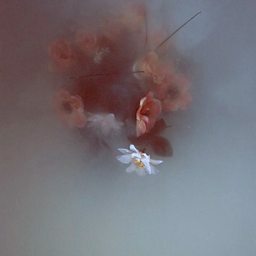 The band's self-titled debut album was released through Fat Possum on 21 February 2011 in the United Kingdom. 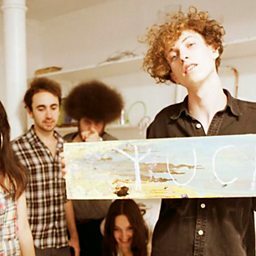 Critics have likened the band to bands such as Dinosaur Jr., The Smashing Pumpkins, Pavement, My Bloody Valentine and Sonic Youth.